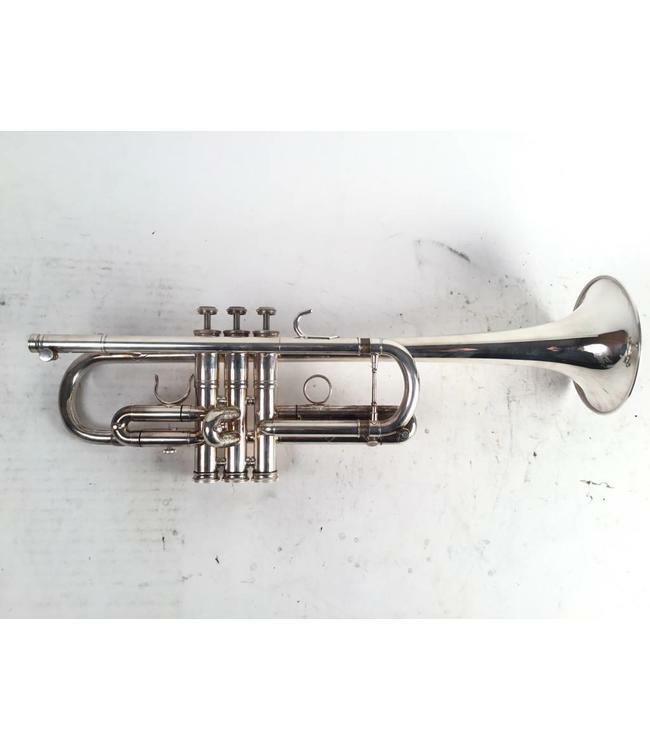 Used Edwards Gen-1 large bore C trumpet in silver plate. Very good condition with heat treated 4 7/8", 20 gauge, C2 ML bronze bell. Unmarked leadpipe. Comes with gig bag.